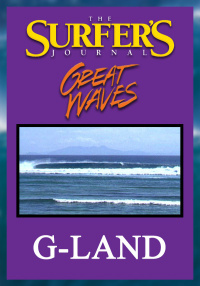 This special edition of the Surfer's Journal looks at the prime surfing destination of Gradjagan or "G-Land" in Indo. Former world champion Derek Ho recalls his career-ending injury at Gradjagan. In this edition of The Surfer's Journal, we look closely at Waimea Bay on Oahu's North Shore. Ian Cairns describes the Waimea wipeout that changed his life. In this edition of The Surfer's Journal, we look closely at Maui's Honolua Bay. Mark Richards chocks back tears of joy (damn near) recalling his tube of the season at Honolua Bay in 1976. 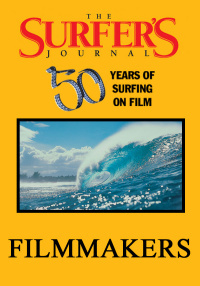 This special edition of the Surfer's Journal looks at the prime surfing destination of Tavarua In Fiji. 1970s surfers recovered past glory in a first-of-its-kind Masters event at Tavarua in 1997. This edition of the Surfer's Journal delves deep into the California surfing experience, including the cause and effect of Mark Foo's death at Mavericks. This edition of the Surfer's Journal delves deep into the California surfing experience, including the passionate, doomed relationship between Miki Dora and Malibu. 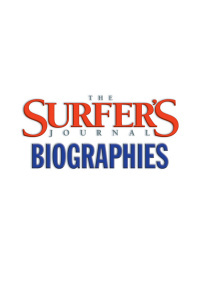 This edition of the Surfer's Journal delves deep into the California surfing experience, specific to the energetic bump-and-grind of Huntington Beach. Gradjagan was virtually unknown several decades ago. 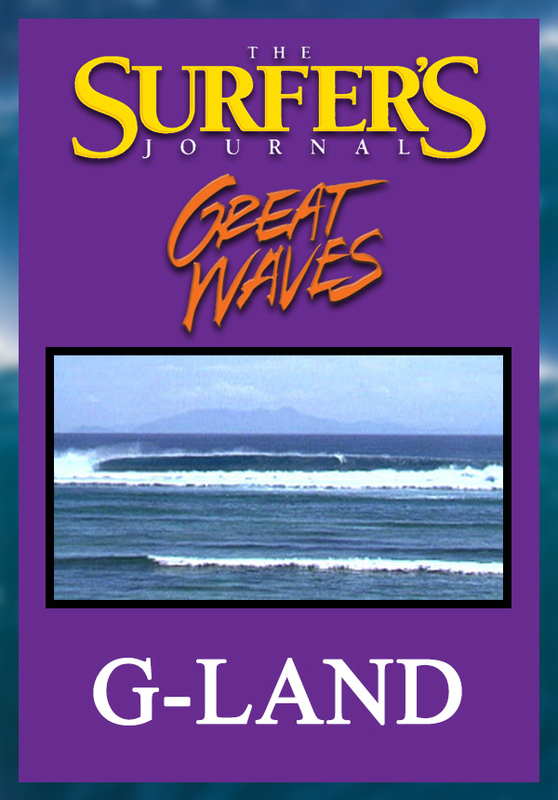 This special edition of the Surfer's Journal looks at the prime surfing destination of Gradjagan or "G-Land" in Indonesia. Former world champion Derek Ho recalls his career-ending injury at Gradjagan.